It's pretty hard not to be impressed by the beautifully-sculpted, aerodynamic styling of the sporty 2015 Nissan Altima. This commanding machine has been populating the streets of Thomasville, Valdosta, and Albany for decades and continues to impress with every passing year. 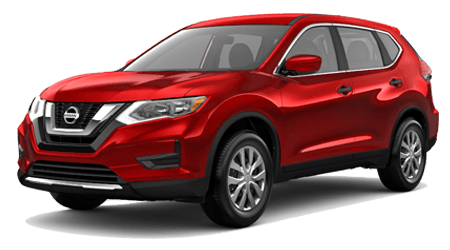 The vivacious sales team at Tenneson Nissan in Tifton, GA, would like to impress you with our amazing low prices and top-tier customer service. So if you're ready to put pedal to the metal in a 2015 Nissan Altima, we're ready to shake hands on a great deal! Let's take a look at how the 2015 Nissan Altima stands up to the Toyota Camry. Money isn't the root of all evil, it's the love of money that's the root of all evil, but you'll still love saving almost $700 when you choose a 2015 Nissan Altima over the Toyota Camry. Tough competitors on every level, the Nissan Altima clearly surpasses the Camry with its starting price tag of $22,300 versus the Camry's MSRP of $22,970. 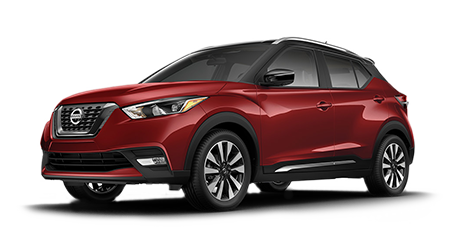 You can take out a calculator or let us do the math for you and save you the trouble -- that means, $670 stays in your pocket by going with the Altima over the Camry -- and that's before Tenneson Nissan discounts the car even further! And you'll get impressive standard features on the Altima that aren't available on the base Camry including push-button start and chrome exhausts. For our money -- and yours -- the 2015 Nissan Altima's the best bet! When you're driving in comfortable, agile-handling sedans like the2015 Nissan Altima and Toyota Camry, you'll want to cruise in them for long periods of time. You'll save more money and help the planet more in an Altima. With the standard 4-cylinder engine, the Nissan Altima will net you a remarkable EPA-estimated 27 city/38 highway mpg -- nice! In comparison, the 4-cylinder Camry lags behind at 25 city/35 highway mpg -- which will really add up in the long run. Plus, the Altima's fuel tank capacity is a hefty 18 gallons while the Camry maxes out at 17 gallons, keeping you driving longer in a 2015 Nissan Altima! It's a tight race, but the 2015 Nissan Altima edges past the Camry's powertrains. You'll find the Altima offering two engines -- a 2.5L 4-cylinder with 182 horses or a 3.5L V6 with 270 horses, paired with a CVT automatic transmission with paddle shifters standard on the V6. 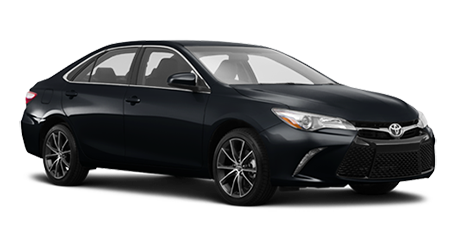 By contrast, the Camry offers two engines as well -- a 2.5L 4-cylinder with 178 p or a 3.5L V6 with 268 hp, working with a 6-speed automatic. 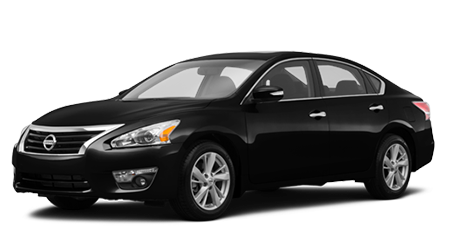 With more horses and the more innovative CVT transmission, the 2015 Nissan Altima is king.